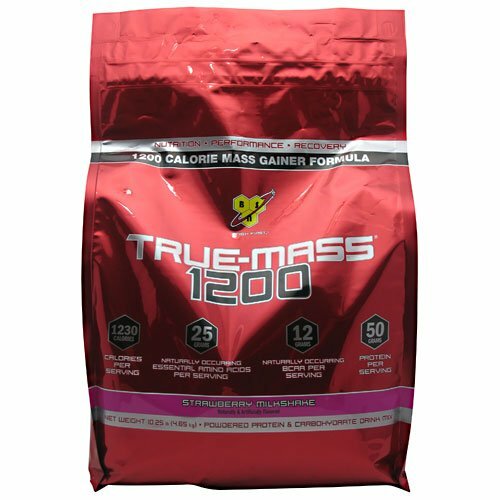 ENORMASS CARBO-LIPIFUEL is an expert blend of essential fatty acids and quality complex carbohydrates that will rapidly increase and transform your lean muscle mass. 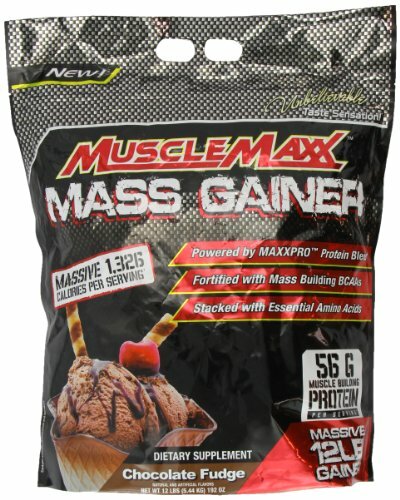 The lipids (MCTs and flaxmeal) and carbohydrates in ENORMASS supply sustained energy and prevent your body from having to resort to using valuable protein as fuel. 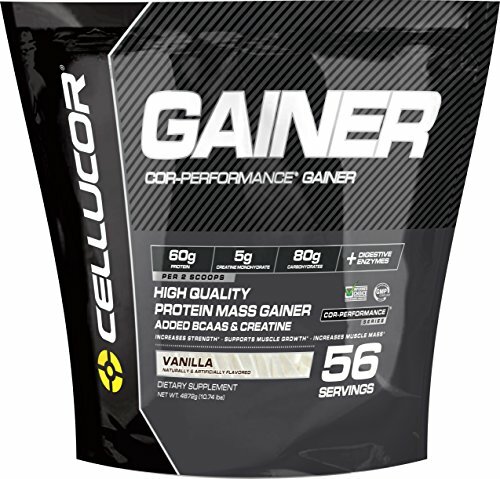 Of the macronutrients your body needs, the essential fats are the most energy-packed, providing 9 calories per gram. 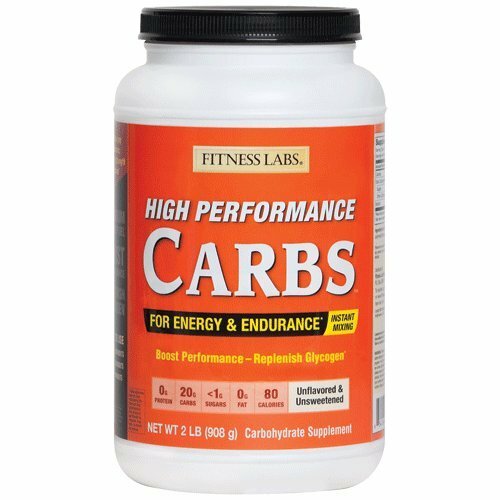 Carbohydrates are not all alike, either, and other formulas depend primarily on just one kind of carb. 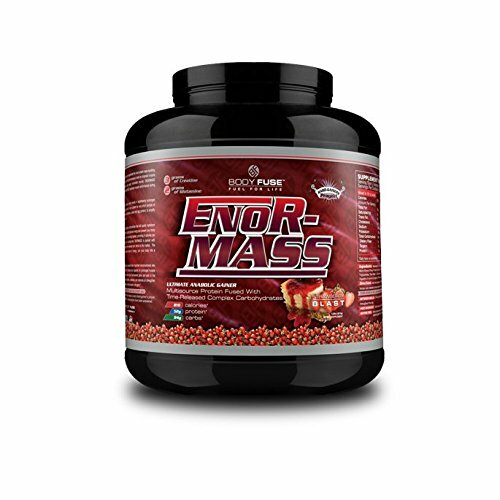 ENORMASS, on the other hand, is packed with Hydrolyzed Oat Flour, Maltodextrin, Brown Rice Syrup Solid and Fructose to make it the quintessential time-release carb blend on the market. 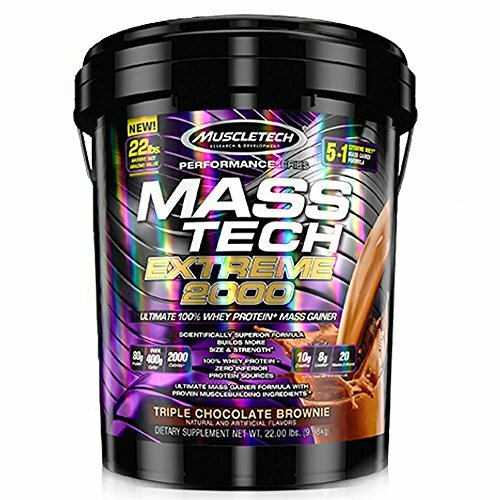 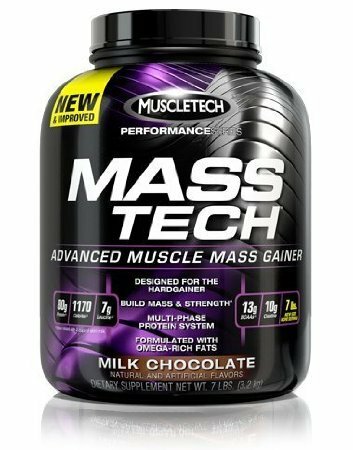 The essential fatty acid and carb composite of ENORMASS, along with the Glycogen Boost it includes for explosive bursts of energy, are all engineered to help you pack on layer upon layer of lean muscle. 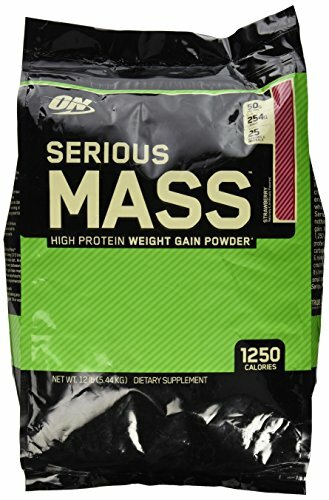 ENORMASS QUANTUMFUEL packs 3 grams of Creatine, L-Glutamine, Bovine Colostrum and several other important micronutrients into every serving. 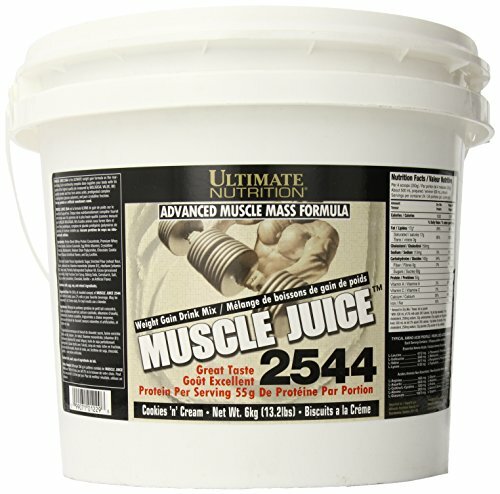 Creatine is an essential storehouse for energy that intensifies muscular contraction and increases your capacity for prolonged muscle performance. 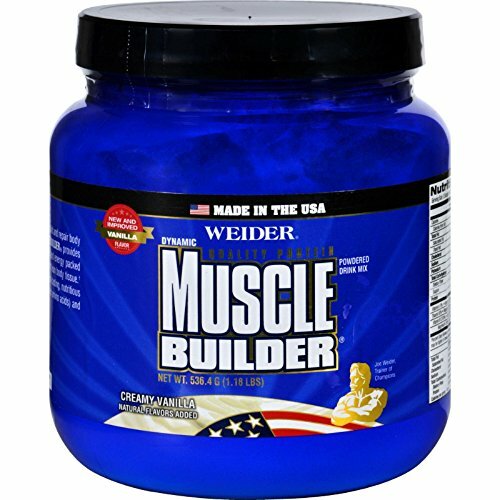 It also buffers lactic acid production, thereby reducing muscle fatigue so you can lift longer and harder. 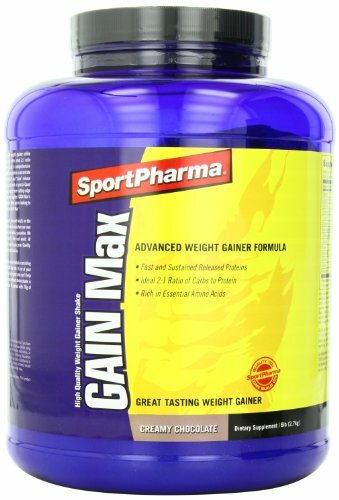 L-Glutamine protects your hard-earned gains and aids in the recovery process. 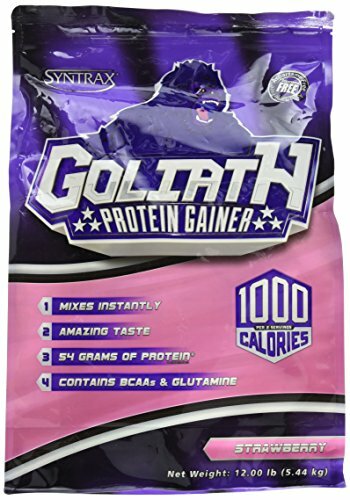 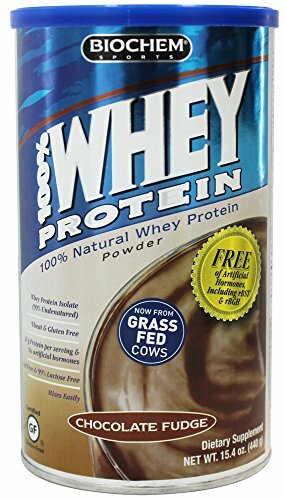 Bovine Colostrum ("mother's milk"), Immunoglobins, Lactoferin, Pro-Line Rich Polypeptides, Cytokines, and Vitamins all strengthen the immune system and help boost T-cell activity, which means less down time and more time throwing weights around in the gym.